When you’re looking for a fibromyalgia doctor, be prepared to spend some time looking. 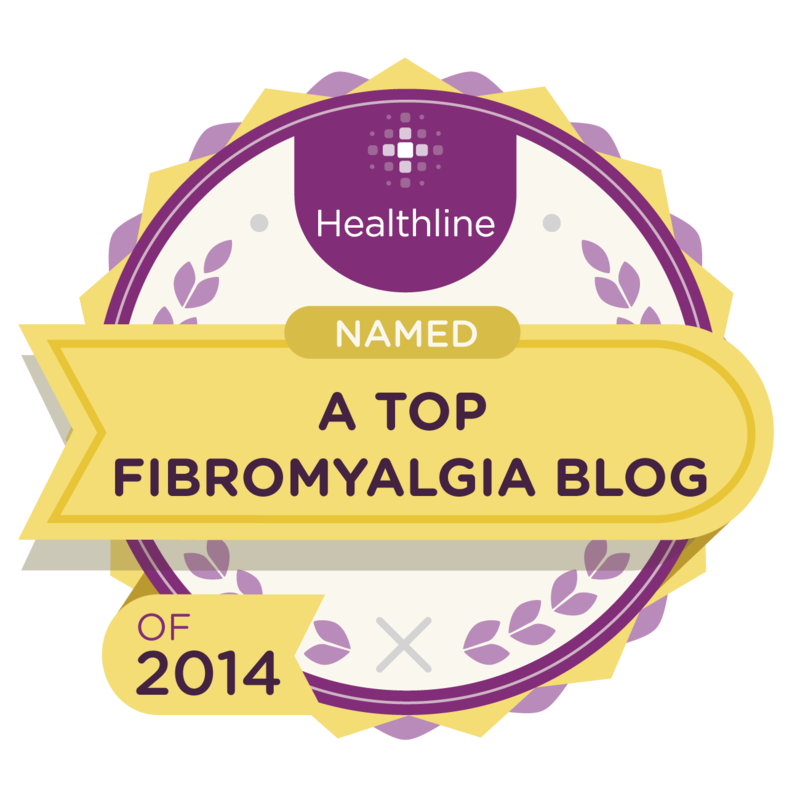 Fibromyalgia (FMS) is a complicated syndrome that is different in every patient. It doesn’t show up in conventional medical tests (although now one blood test can conclusively identify one sub-set of sufferers), the pain comes and goes and can move around the body in a seemingly random way, and a vast number of symptoms may appear to be so unrelated that you don’t realize they have the same cause. Who would think their nasal congestion and skin problems were related to severe abdominal pain? On top of all that, not all health-care providers are up to speed with the latest developments on FMS. Doctors specialize for a reason, and that’s because the human body is too complex for any human being to be educated on everything that can go wrong with it. Also, it’s important to note that some doctors still have the opinion that fibromyalgia is “all in your head” and not a real illness at all. That’s why it’s important for you to find a specialist if you’ve been diagnosed with fibromyalgia or if you suspect it’s behind the pain and other various problems you’ve been having. In the last few years, research has shown that fibromyalgia is caused by a sensitization of the central nervous system (generally called “central sensitizaton”). However, people were reporting symptoms to doctors long before anyone knew what caused them. Because FMS symptoms are similar to symptoms of several rheumatic illnesses, such as lupus and rheumatoid arthritis, rheumatologists became most familiar with the condition. Then, in 1990, the American College of Rheumatology established the first diagnostic criteria for fibromyalgia. A rheumatologist can test you for other rheumatic diseases with similar signs and symptoms, give you a credible diagnosis and help manage your treatment. Not only does it make good medical sense to see a rheumatologist for fibromyalgia, it makes good legal sense, too. If someday you have to quit working because of FMS, you’ll have a better chance of getting Social Security disability if you’ve been diagnosed by a rheumatologist. Many rheumatologists follow the recommendation of a multidisciplinary approach to FMS. You have a lot of resources at your disposal for finding a rheumatologist. If you have a family doctor or primary care provider, you can ask who he or she would recommend. (Depending on your insurance plan, you may need a referral.) In addition, you can check with area clinics and hospitals to see if they have referral services, check your insurance company’s list of providers who is covered and talk to friends and family. If you see a physical therapist, massage therapist or chiropractor for your pain, ask who he or she would recommend. American Medical Association’s DoctorFinder website (to verify credentials). Does the doctor use a multidisciplinary approach to treatment? You’ll also want to find out whether the doctor is accepting new patients, if the office will accept your insurance (and vice versa) and whether payment or co-pays are due at the time of your appointment. Once you’ve come up with a short list of rheumatologists, you might want to consider a “get acquainted” appointment where you can meet the doctor face to face, ask more questions and get a feel for whether this is someone you’d like to work with. Managing fibromyalgia requires teamwork between the doctor and patient, so it’s important for you to have a positive relationship. If it’s not possible to meet this way, treat your first appointment in the same way so you can decide whether this rheumatologist is a good fit for you. Research over the past few years has shown that fibromyalgia is a neurological condition. Some neurologists have begun treating FMS, but not all of them do. Physiatrists also are becoming more popular among people with FMS. Physiatrists specialize in rehabilitation and restoring physical function. Hi, Nice Job! You have explained everything in well mannered way. As you all know that nowadays with the advancement in new technologies, searching for different types of doctors in your ares is very easy. You can search some reputed websites that are providing the detailed information regarding the doctors. This question may be a little off-topic, The first stage in a search for a physician nowadays is to simply put the words “find doctor” into one of the many popular online search engines and see what pops up. Slap your city behind that phrase and you might even be able to narrow your search considerably. But there are actually a few better ways to search for a good local physician than aimlessly paging through results on Google. If you can narrow your needs and match them with the qualities you really want in a physician, you’ll be a lot further along in your quest.